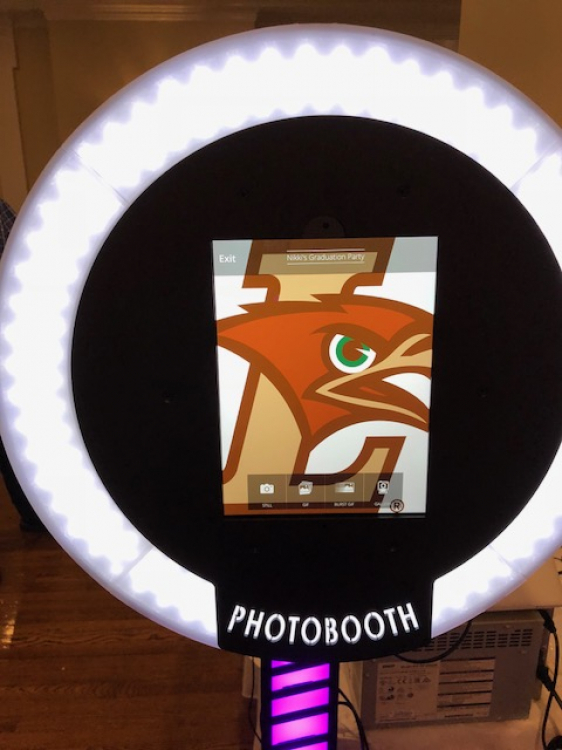 Open Air photo booth adds a bit more excitement to your event. Includes an array of props such as glasses, hats, and signs. There are digital props available as well. Personalized screen and bottom of strips/photos included. Guests can choose a variety of filters such as black & white, vintage, beautify and more. We offer several different layouts of strips as well as 4 x 6 photos to choose from. 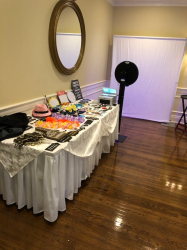 Photos can be printed as well as sent as a text message or even emailed at the event. Unlimited amount of photos. Additional items can be added such as photo frames, albums, and other items upon request. Includes a minimum of 1 professional host. All photos will be emailed to you after the event. This is $549 for the first 2 hours and then $125 per hour thereafter.